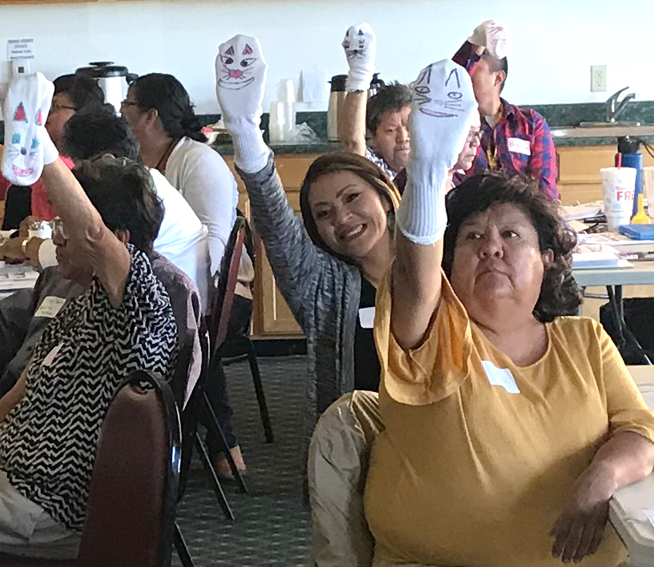 Learn about the Early Mathematics Training Network's hands-on workshop with the Navajo Nation in Window Rock, Arizona. 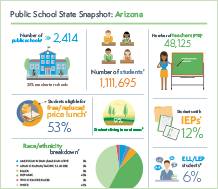 Infographic snapshots illustrate public school systems in Arizona, California, Nevada, and Utah, created by REL West. 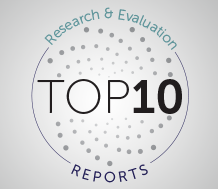 Analyzing Student-Level Disciplinary Data tops WestEd's research and evaluation reports. 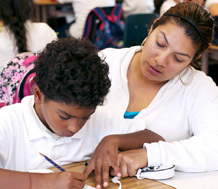 Rural California schools struggle to recruit and retain teachers, and growing teacher retirement rates exacerbate the problem. 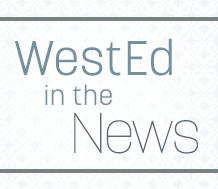 WestEd researchers are evaluating a program designed to prepare new educators to effectively teach STEM in rural schools.